INSULIN PUMP THERAPY GREAT WAY FOR A DIABETIC TO CONTROL BLOOD SUGAR LEVELS. I am, and have been for a long time, insulin dependent. It is my opinion that insulin pump therapy is a superior way for most insulin dependent diabetics to control their disease. 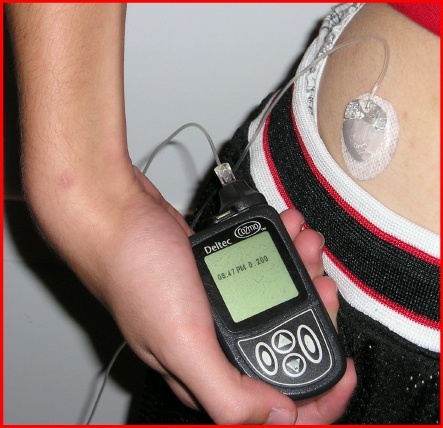 This hub is an introduction to diabetic insulin pump therapy. I will not make brand suggestions in this hub. I only want to let you see some of the essentials to insulin pump treatment! What do I use? I am now using a Medtronic Paradigm Insulin Pump. I do not use the continuous monitoring system. This is because of cost and because of insurance restraints. The nonstop systems keep a near real-time blood sugar check and are very good, although very costly. Instead, I check my blood glucose level several times during the day and use a built-in insulin bolus wizard to calculate how much insulin to fill through the pump. Initially, I used an older version of the pump several years ago. I recommend insulin pump therapy FOR THOSE WHO CAN AFFORD IT. The truth is that the pumps and supplies are ghastly overpriced. Many folks even struggle with the co pays under most insurance company policies. For example, my pump new costs around $7,000, and the month-to-month supplies are also high! 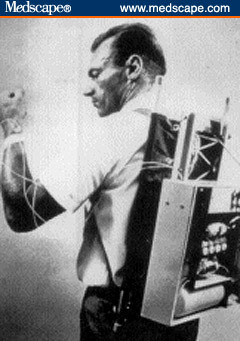 If you cannot afford the insulin pump, take heart. I can testify that you CAN manage your diabetes without it! So, do not despair. However, if you get the occasion to try the pump therapy, I believe you will like it. I use a different pump than the above picture, but all such pumps are similar. The pump flows insulin into the infusion set to the body! 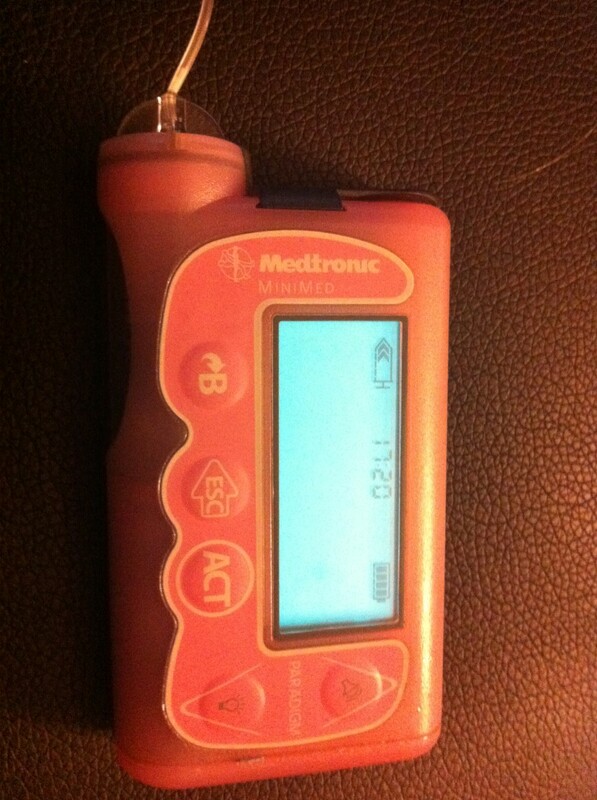 I use a Medtronic pump because my endocrinologist is more at home with it use! · A not reusable infusion set, including a cannula (devise for under-the-skin (subcutaneous) introduction of insulin and a tubing structure to carry the insulin from the reservoir to the cannula. 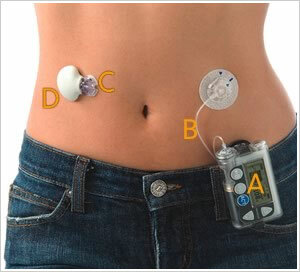 An insulin pump is a substitute to multiple daily insulin shots. It allows for for a more intense insulin therapy. 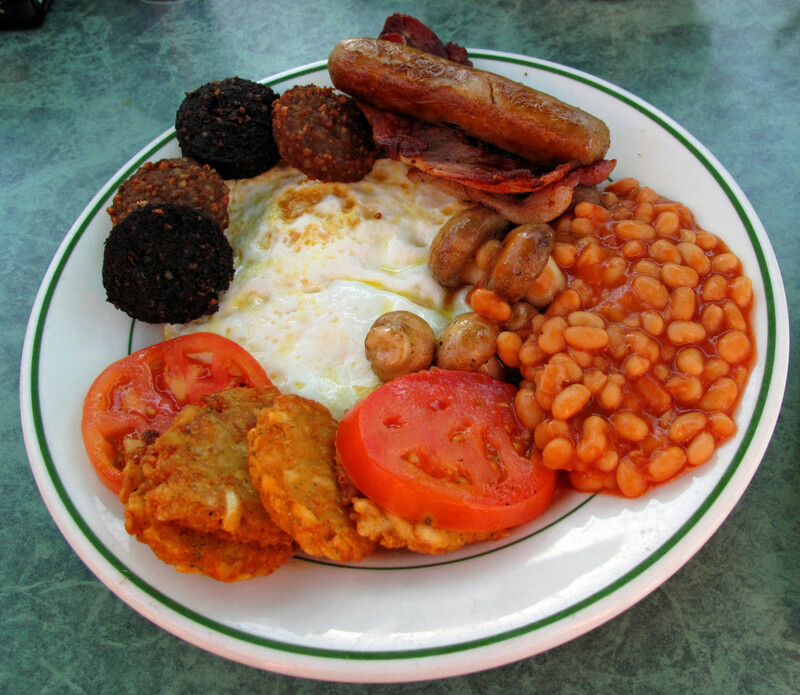 Blood sugar monitoring and counting carbohydrate are also necessary! 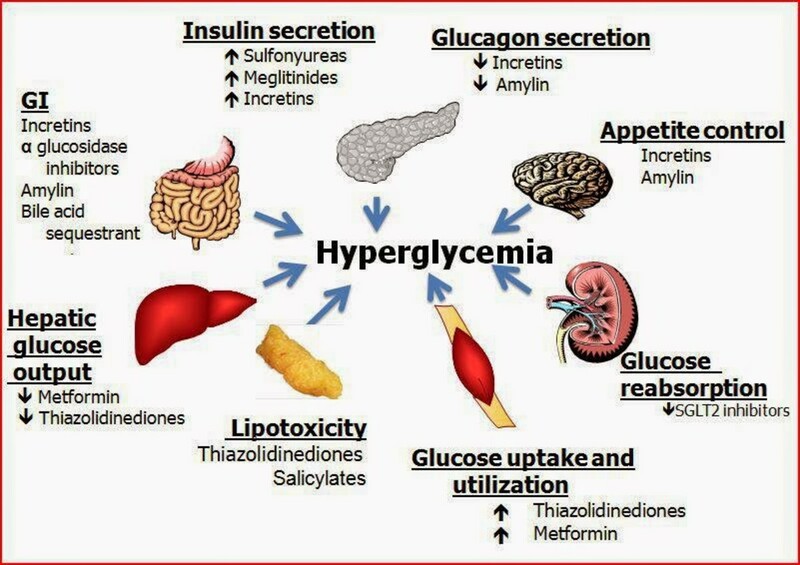 Your endocrinologist will aid the patient in calculating how much insulin to infuse per carb count! To make use of an insulin pump, the reservoir must be filled with insulin. Some pumps use prefilled reservoirs but most require the patient to fill with insulin (usually Apidra, Humalog or Novalog). · Open a new sterile empty reservoir. 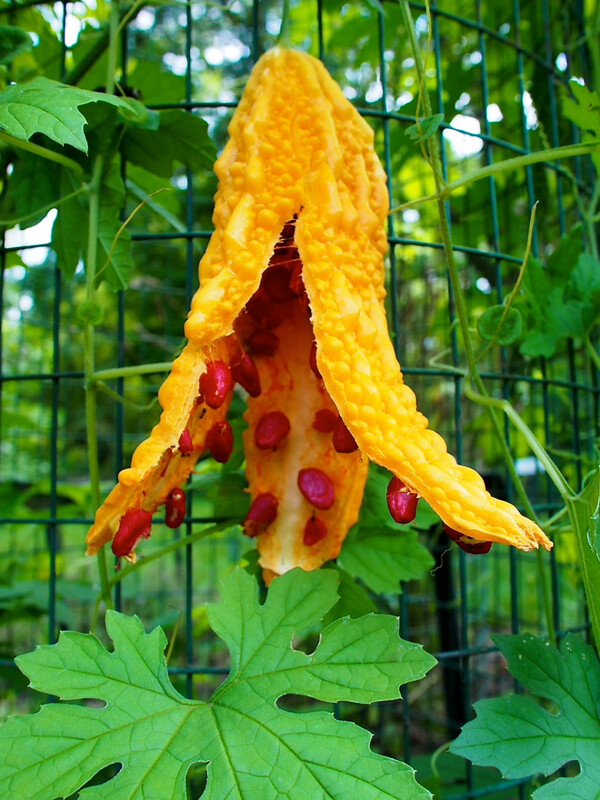 · Draw the plunger back and insert the needle into the vial of prescribed fast-acting insulin. · Pressurize the vial by injecting the air from the reservoir into the vial. · Draw the insulin from the vial by pulling the plunger backwards. Warnings… don’t pull too far or you will have a mess! · Remove the needle from the vial. · Try to plunge out as much air as possible. · Attach the reservoir to the infusion tubing. · Attach cannula under the skin. · Your endocrinologist will aid you with each step till you are well acquainted with the procedure! · An insulin pump allows the replacement of the slow-acting insulin for basal needs with a continuous infusion of rapid-acting insulin. 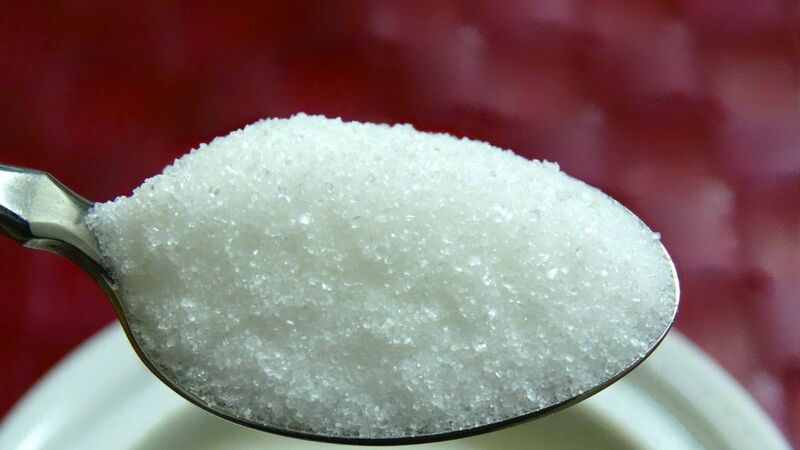 This basal or base amount can come closer to the natural ebb and flow of the body needs than the long acting insulin! 1. A bolus dosage that is pumped to cover food eaten or to correct a high blood sugar level. 2. A basal dose that is pumped continuously at a flexible baseline rate to deliver insulin needed between mealtimes and throughout the night. Where can I get a high quality Medic- Alert Bracelet? As you shop around you might want- and should consider American- Medical ID's. IS THIS THE FUTURE OF DIABETES INSULIN PUMPS? ESSENTIALLY A VERY SMALL PUMP MOUNTED ON A DISPOSABLE SKIN PATCH PROVIDING CONTINUOUS INSULIN TO THE BODY. where can I find it in Bali Indonesia, please!! Great to hear its worked out well for you. I have one too and I love it, totally change my life. I currently have insurance but I have just been told there is a $5000 deductible that has to be met before I can even get the pump. After this is met 100% of the supplies will be covered. The catch is the next year I will not reach the deductible with out purchasing the pump(basically paying the deductible)for the supplies. Does anyone know any loop holes with this. It does not make financial sense to me to pay for insurance and the cost of the pump plus the supplies. How does anyone afford the pump??? 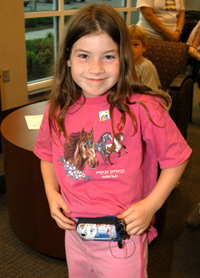 My daughter started an insulin pump and it has been wonderful! Nice hub, rated up! The settings on the pump take a little learning of the machine at first, but it is not that complicated. Handicapped or hard of seeing clients may have more difficulty. Thanks Rob. I pray for your son today! Diabetes is not the end of the world! Walter, as the father of a type 1 diabetic (our son is 7) my wife and I can attest to the power and freedom afforded by pump therapy. Although the learning curve was a bit steep in the beginning, the pump (as we lovingly refer to it as) is a true blessing! Thank you for bringing this hub to the public and the best of luck controlling those glucose levels. Remember, a low A1c is a happy, happy thing! I also believe this hub is worthy reading for all diabetics. I tried to include everything that would help a diabetic from my experiences. This hub must read by all diabetic patients ....I mailed this hub to my some friends who are diabetic ....very good information on diabetes you wrote...a very noble hub.....Thank you.. Thanks Msawson for the nice comments. I hope it help other diabetics as well! Wbisbill I too am a diabetic and can say this type of therapy is very expensive however I can say it has and will continue to save lives! For those of us who's sugars are all over the board (and most of the time stay miserable) the pump as helped considerably in keeping me comfortable and healthy!!! I commend you on a very insightful and well laid out hub!! You will help allot of Diabetics through this hub!! !